Five organizations earned the coveted 2016 AME Excellence Award, which recognizes excellence in manufacturing and business. They were featured at our 2016 conference in Dallas and also in the (current) Winter 2016 issue of Target magazine (read article here). For more details about how AME recognizes excellence, check out the AME Awards Brochure. AME has extended the deadline to submit the Intent to Apply forms to March 1, 2017. 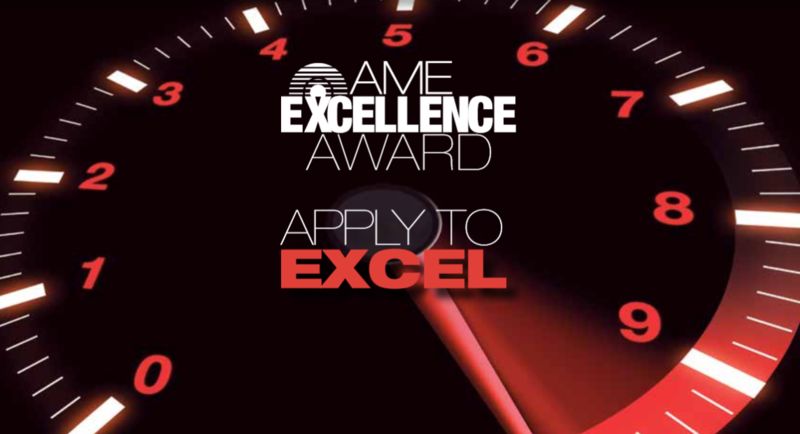 For more information about the deadline and the award process, visit the AME Excellence Award page.